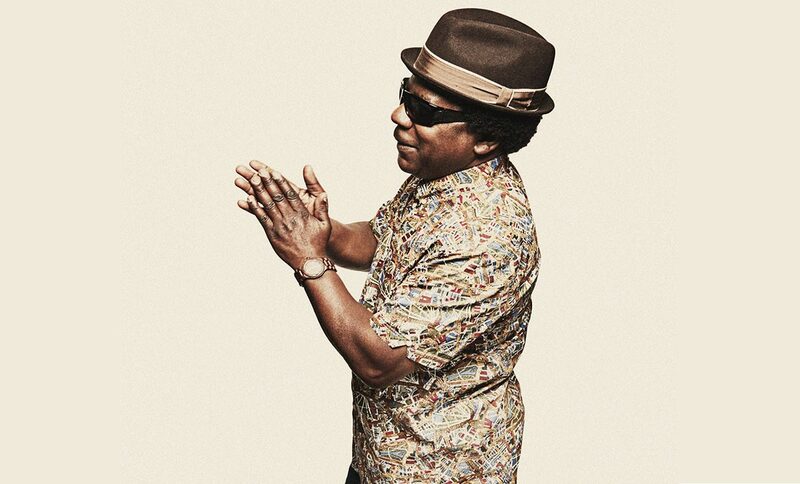 We’re marking our grand opening on 19th April with a special DJ set by the legendary Norman Jay MBE, who’ll be tasked with making your Good Friday a great one. Guests can expect an eclectic selection of the rare groove, house, acid jazz, and carnival vibes that earned ‘Mister Good Times’ his undisputed title. He’ll be supported on the night by the very capable hands of Pitch Up Fridays regular, DJ Matman. Free entry when you sign up to our dedicated newsletter below. Doors open from 1pm ’til late. Please note that this event will operate on a first come, first serve policy so we recommend that you arrive early to avoid disappointment. If you want to hear more about this event when we get more details, please sign up to our mailing list.